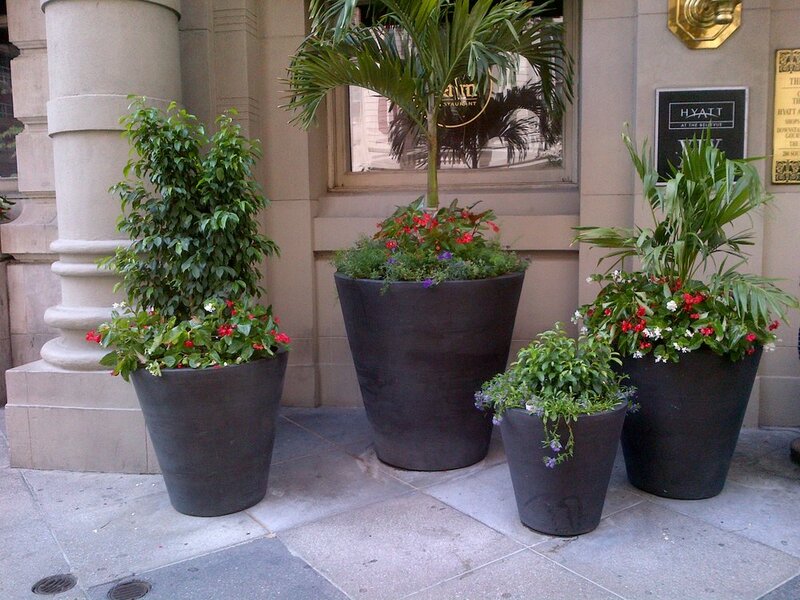 Looking to attract more attention to your business through curb appeal? You couldn’t have come to a more perfect place! We ensure to leave all customers, clients, employees, and anyone passing by impressed and intrigued. 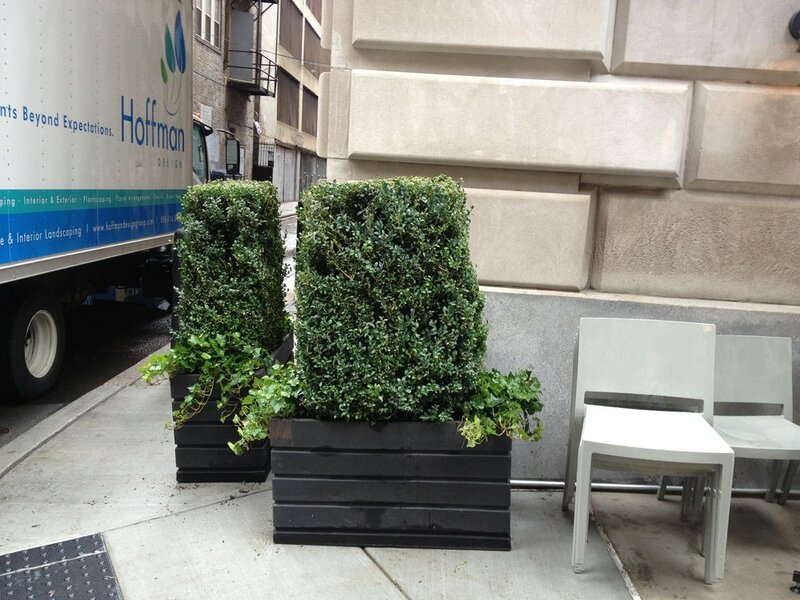 Our Urban Exterior Landscaping Division provides landscape design and renovation, installation and removal of materials, and first-class maintenance service. Our team ensures that your project is completed successfully, to the highest standard, on time and within budget. Want to make a bold statement? 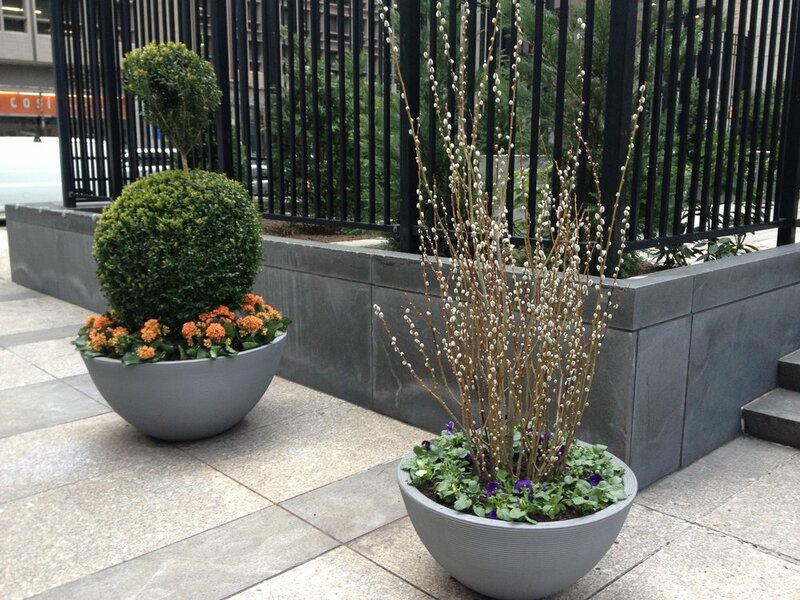 High-end furniture is the way to go for hotel pool decks, condo roof decks, and apartment patios. 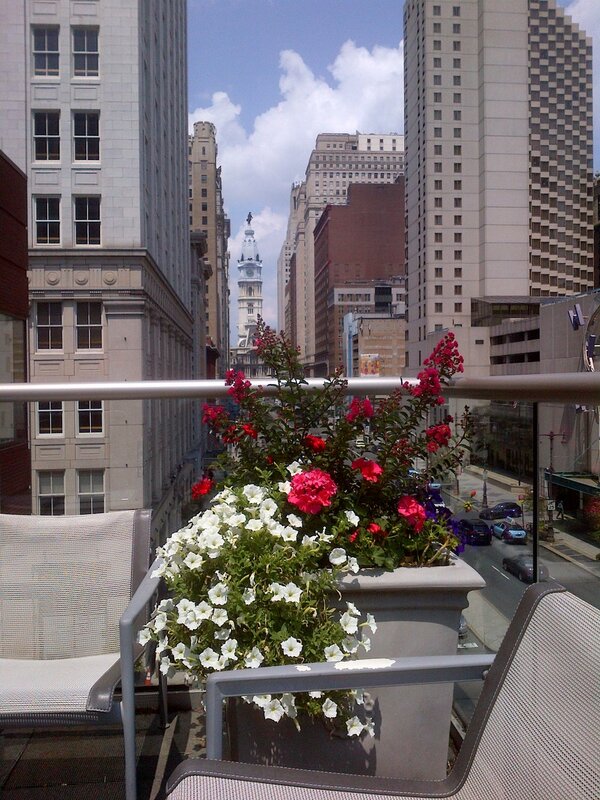 We are excited to be the Philadelphia source for the exclusive Skyline Design outdoor furniture. The line comes in a variety of contemporary finishes and styles, from partially enclosed lounges to hanging chairs to more traditional sofa sets. Check out the photos in the gallery to preview a few options.